The largest non-profit organization dedicated to providing paid internship opportunities to underserved college students is rooted in the values of the Civil Rights Movement. 48 years after its founding, INROADS continues to advance diversity and representation in corporate America. The lessons of the past continue to inform the present and future of INROADS, Inc., a nonprofit organization dedicated to increasing diversity in America’s top corporations. 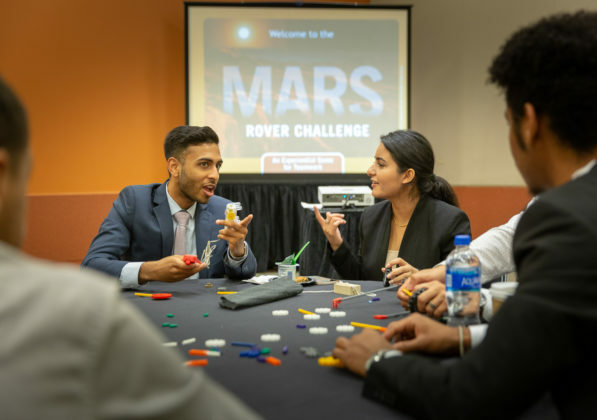 Through INROADS, minority college students enter the world of Fortune 500 companies like Procter and Gamble (P&G) and more than 200 corporate partners across the nation. INROADS’ mission is rooted in the values of its founder Frank C. Carr, a man who turned Dr. Martin Luther King Jr.’s dream of economic justice and racial equality into reality. 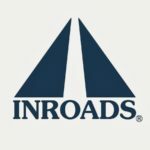 Since its founding in 1970, INROADS is a leader in advancing people of color in corporate America. It offers paid internship pathways and life skills training for college-age students, and following graduation, INROADS’ mentorship network extends a support system that can last a lifetime. INROADS equalizes internship opportunities for students like Arun Yagnamurthy, 21, of Dallas. The organization connected the Cornell University student to summer internships with supermarket chain Aldi and P&G. As a first-generation college student from an immigrant family, Yagnamurthy recognized that he needed to take advantage of INROADS’ resources to open a career pathway that was out of his reach. “Before INROADS, I realize that I had limited access to my career growth. I grew up in a family where no one had been to college in America. No one had experienced the internship process,” Yagnamurthy told WorkingNation. INROADS gave him and the 1,300 students who participate in INROADS internships each year the foundation for success in work and life. The continuity of experience, from Frank Carr’s first cohort of 25 interns in 1970 to today, is the basis for a community that is transforming corporate culture. INROADS is the culmination of one man’s vision to create a movement that would have a genuine and lasting impact on American society. 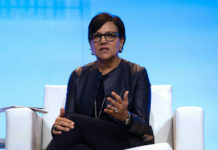 The drive for more inclusivity and diversity in the workforce is almost second nature for companies, with a many C-suite level position dedicated solely to it. In the 1960s boardroom culture, this type of thinking was not widespread while the Civil Rights Movement fought for voting rights and an end to racial segregation. Frank Carr, a white businessman with deep religious convictions, dedicated his life to equal rights for African Americans. In 1963, Frank was part of a bus trip from New York City to participate in the March on Washington for Jobs and Freedom, an event that shaped his commitment to the movement. His son David recounted how the violent resistance to the march developed his passion for making a difference. “His passion was deep. It consumed him. I remember him describing the bus trip out of the inner city. People throwing bottles and rocks at the bus,” David Carr said. 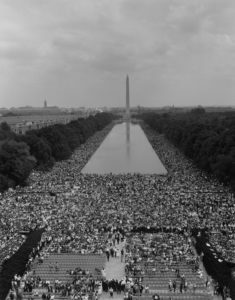 Upon hearing Dr. King’s landmark “I Have a Dream” speech on the steps of the Lincoln Memorial, Frank was “changed forever,” according to David, and spent his free time in the service of others. 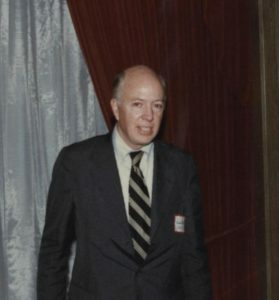 He recalled the times his father would invite inner-city youth to live at the Carr’s suburban home in Connecticut. Frank also took youths on Outward Bound trips to introduce them to the confidence-building experiences of the great outdoors. Frank understood that opportunity and resources were not equal when even access to nature was only for the privileged. “He kind of thought that kids in the inner city had to get a little closer to that. Maybe it was his relationship with God that he understood that his closeness with God was realized in that way and that maybe they could too,” David Carr said. The inspiration Frank derived from these life-changing trips became the basis for INROADS. 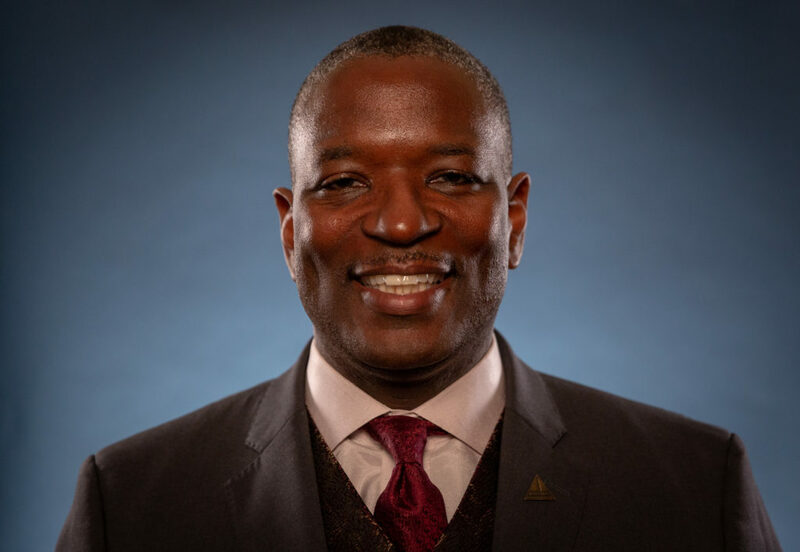 According to INROADS’ President and CEO Forest T. Harper, Carr took Dr. King’s message of equality through economic opportunity and recognized that real change could occur if minority college students had the same resources as their peers. Though the federal government outlawed racial discrimination in hiring in 1964, these college graduates faced numerous barriers to employment and career advancement. “There was unequal access for underrepresented students and when he started with Native Americans, African Americans and Hispanics back in the 1970s, that gap was so wide that there needed to be some kind of model, by design, to level the playing field with the majority students,” Harper said. And in the late 1960s, Frank Carr told his family that he was leaving his job at a Chicago publishing house to focus on developing this model. 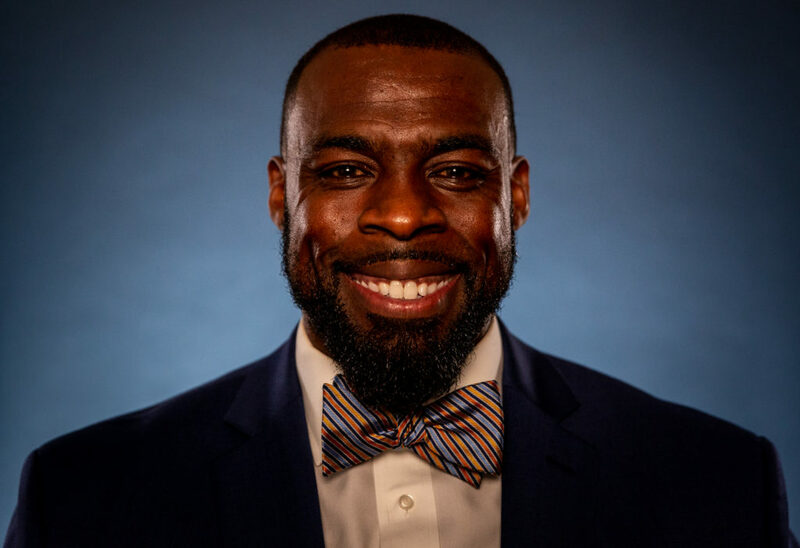 He used his connections in the business world to create an equal start for students at America’s top companies to increase minority representation. 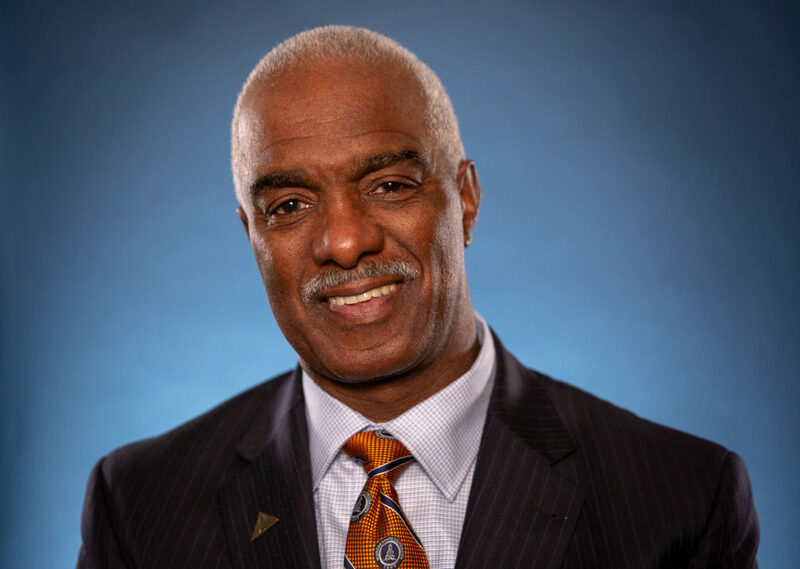 From a chair in his living room, Carr set into motion a plan that would touch the lives of 154,000 INROADS participants over the next 48 years. 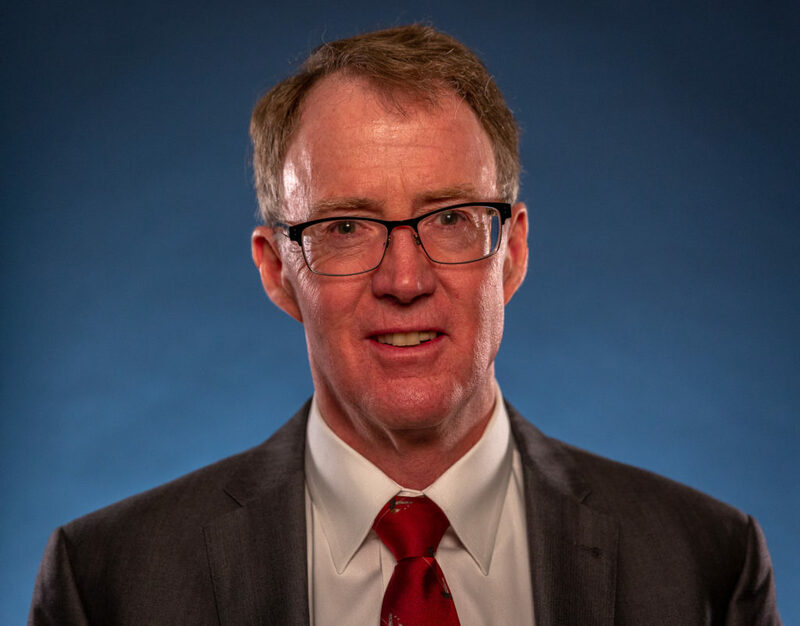 It was Carr’s foresight about the changing times that led him to target Fortune 500 companies to provide support for INROADS in its early days. They had the funding and power to improve representation within their organizations and better reflect the overall customer base they served. “When [Carr] was first pitching the notion of equal access into corporate America during the times of the heavy days of civil rights and inequality, there were only a few companies that would be bold enough to step forward and one of those companies was Procter and Gamble,” said Harper. For companies like multinational consumer products manufacturer P&G, partnering with INROADS would be their way forward in implementing more progressive hiring practices and establishing a diverse talent pipeline. 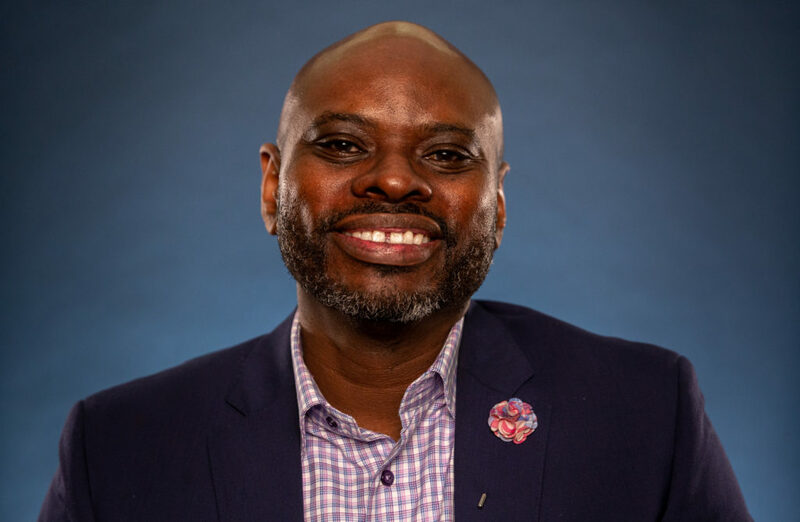 According to P&G North American Diversity and Inclusion Leader Hallam Sargeant, their ongoing partnership with INROADS allowed them to become leaders in promoting a diverse corporate environment. 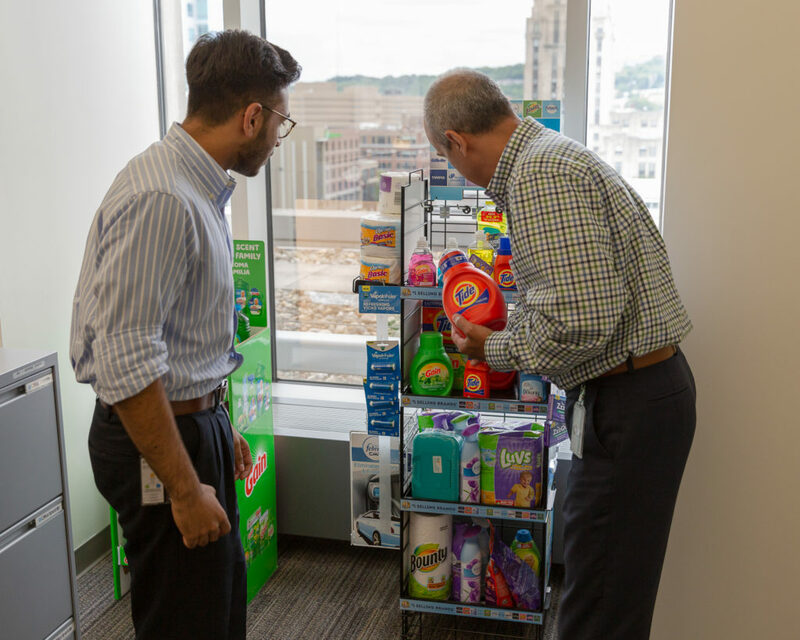 “I think the reason that Procter & Gamble found INROADS to be a valuable partner back in the 1980s when a number of other companies were not even looking in this space is that we recognized where the pack was heading,” Sergeant said. INROADS not only opened the doors to corporate America for minority youth, but it also introduced corporations to new talent pools. INROADS has made strides in creating opportunities in corporate management, but the progress in making this workforce reflect the U.S. minority population (26 percent) has been slow. 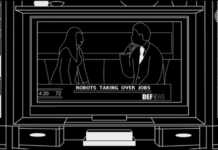 Systematic inequality is still prevalent, and a look at the white-collar employment numbers show the work that is still ahead. Diversity in paid internships is also lagging compared to the demographics. The INROADS CEO said that underrepresented college students filled less than 8 percent of 42,000 salaried internships in 2016. The disparity represents a barrier for students to gain full-time employment after graduation. Paid internships with for-profit companies are more likely to lead to job offers and higher salaries than unpaid ones, according to the National Association of Colleges and Employers. “Right now, we have a crisis in this country. We still have a situation where everything is not equally accessible. We have pay gaps, we have inequality involving opportunities and our goal is to close that gap. But it’s got to be by design; it’s got to be intentional, it’s got to be bold,” Harper said. 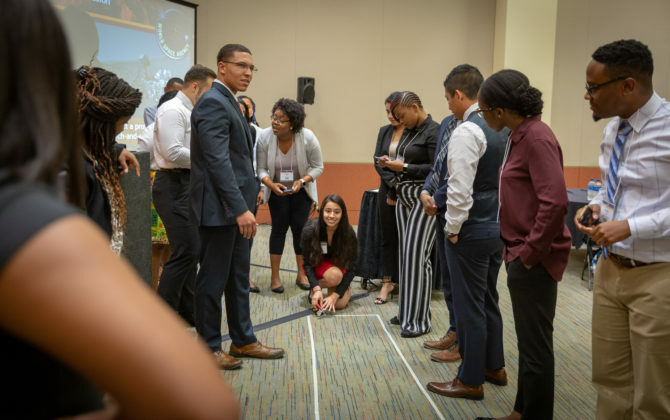 INROADS continues to break down these barriers by expanding its operations across North America and developing leadership skills in high school students through its College Links program. 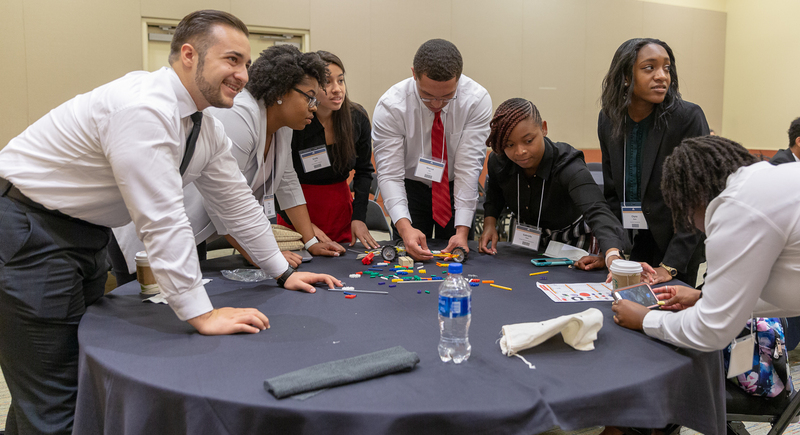 College Links students receive four years of workforce development and career exposure that feeds directly into INROADS’ college-level program. The idea is to create a continuous flow of information and training that builds upon itself with each step. High school students receive the life skills training that links with the mentorship offered to undergraduates. The undergraduates, in addition to the experience they gain from their summer internships, work with their mentors during the school year to discuss their career development and make course corrections. Students’ access to the INROADS network of alumni and mentors gives them a wealth of knowledge about the working world. This advice can inform students’ decision-making process about their choice of major and the potential internships that can take them to full-time employment. Barron Witherspoon. Photo – Jonathan Barenboim. 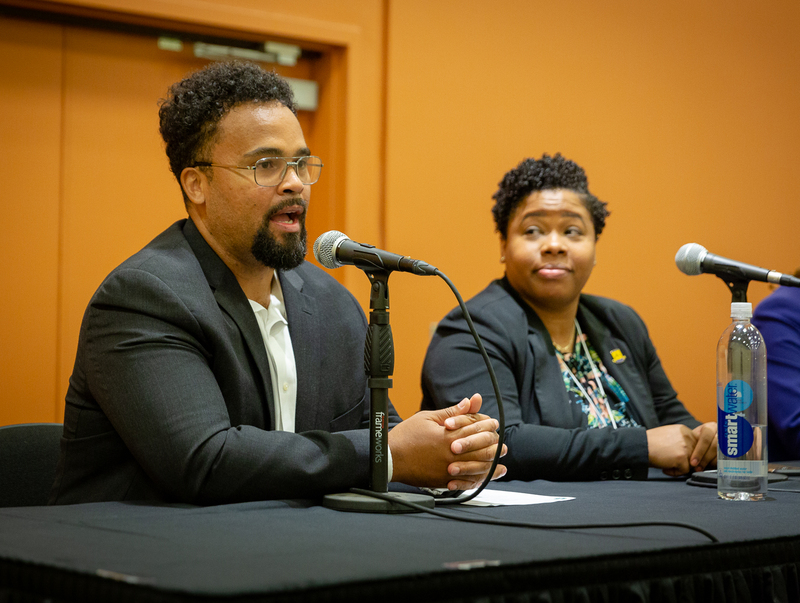 “The staff at INROADS is trained in helping them to really isolate where their real interests are and to help them figure out options to pursue those interests,” said Barron Witherspoon, P&G Vice President for Corporate Industry Affairs and INROADS board member. Yagnamurthy said he relied on the guidance he received from his mentor and his intern manager. Following his first INROADS internship with Aldi, he talked with his mentor to discuss his career options before his final internship before he graduated. “Every month he speaks to me for at least an hour and gauges where I’m at within school, where I stand professionally and how I want to progress my career. This is something you don’t really get within college or even outside of professional organizations,” Yagnamurthy said. His final internship with P&G allowed him to strike out on his own at P&G’s hometown of Cincinnati. During Yagnamurthy’s 12-week paid internship with the company, he was a digital sales intern focusing on e-commerce. P&G tasked Yagnamurthy with projects which immersed him in the full-time working world and came with the responsibility to self-manage the time and way he completed them. Yagnamurthy at work in the with P&G Associate Director, Sales Team Leader for Urban Convenience and WebCo. Vincent Delgado. Another bonus for Yagnamurthy about his Cincinnati-based internship was that the city was the host for INROADS’ annual Leadership Development Institute. P&G was the primary sponsor of the event, which featured industry professionals and seminars on unconscious bias in the workplace, improving the digital footprint and a Mars Rover workshop. 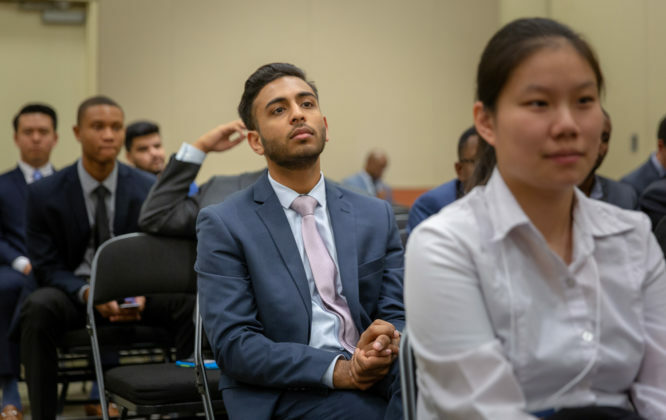 Altogether, the Leadership Development Institute allowed Yagnamurthy and his fellow INROADS interns to expand their networks and apply the skills they learned throughout their college education. It is a model for the corporate world and a stepping-stone to full-time employment. When the majority of college graduates are busy preparing for a lengthy job search, INROADS alumni already have their foot in the door. What the INROADS founder Frank Carr dreamed of in the 1960s, access to management positions, is an achievable goal for minority youth who have the passion for becoming the next generation of business leaders. “I feel like I am the person today because of INROADS. 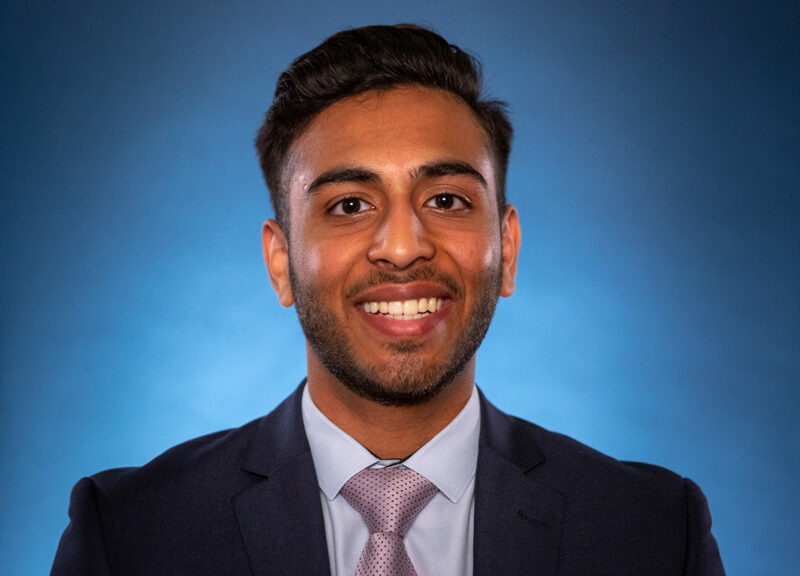 Having the opportunity to have met these great industry professionals, but also to have been part of internships with Aldi and with Procter and Gamble, [INROADS has] provided me the training to be a leader within the business world,” Yagnamurthy said. Explore INROADS and get more information about internship and sponsorship opportunities by clicking here. Join the Conversation: Tell us your thoughts about INROADS and our Do Something Awesome mini-documentary on our Facebook page. Ed. note: This story was originally published on August 29, 2018. We are reposting this story for MLK Day 2019. Previous articleWhere are your thoughts taking you?